Tarrant had live streamed the attack through Facebook for 17 minutes and had also published an anti-Muslim manifesto on social networks before the massacre. Sydney: Australia said on Friday that it was keeping a watch on white supremacists, a week after an attack against two mosques in New Zealand left 50 people dead and another 50 wounded. “You are on our radar and you will not be able to incite the racial strife that you seek,” Home Affairs Secretary Mike Pezzullo said, while speaking to a parliamentary committee, reports Efe news. 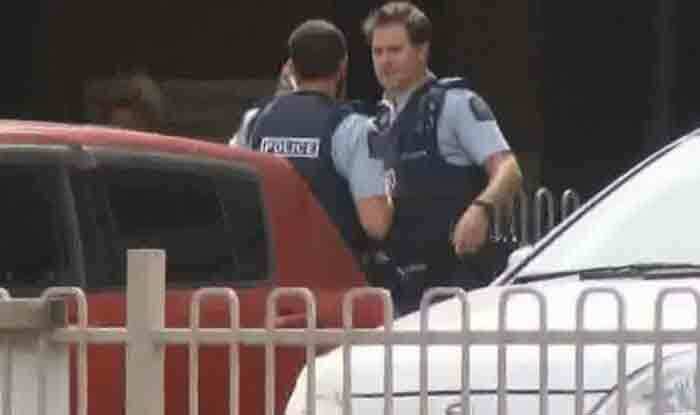 Australian national Brenton Tarrant was identified as the sole suspect in the mosque attacks in New Zealand’s Christchurch city on March 15. Tarrant, who is due to appear in the High Court on April 5 charged with one count of murder, had fired indiscriminately with several semi-automatic guns at those gathered at the Al Noor and Linwood mosques. “The scrutiny and pressure that you are under will only intensify,” Pezzullo added, Australian broadcaster ABC reported. However, he did not reveal the number of people with “extremist ideology of white supremacy” being monitored in Australia. Pezzullo said that the authorities were working together with the Federal Police and the Australian Security Intelligence Organisation to investigate a man, who had allegedly helped Tarrant draft the manifesto. There have been several assaults by white supremacists in Australia in recent years. A neo-Nazi group formed in Melbourne in 2016, that idolizes Adolf Hitler on its website, is also being investigated.